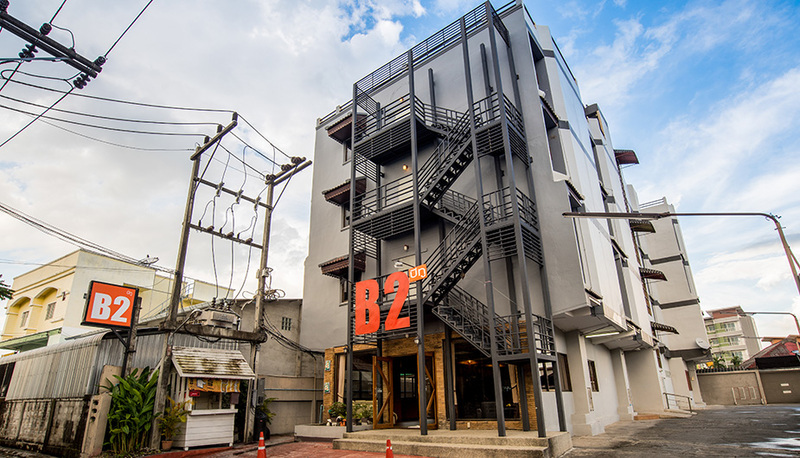 Perfectly located in the heart of Chiang Rai, the affordable and comfortable B2 Chiang Rai Boutique & Budget Hotel combines warm and friendly services with an array of impressive amenities you won’t find at similarly price hotels. Each of our 89 guestrooms is equipped with comfortable bed, separated bathroom, Cable TV channels and free high-speed wireless internet access to ensure that you’re always connected. 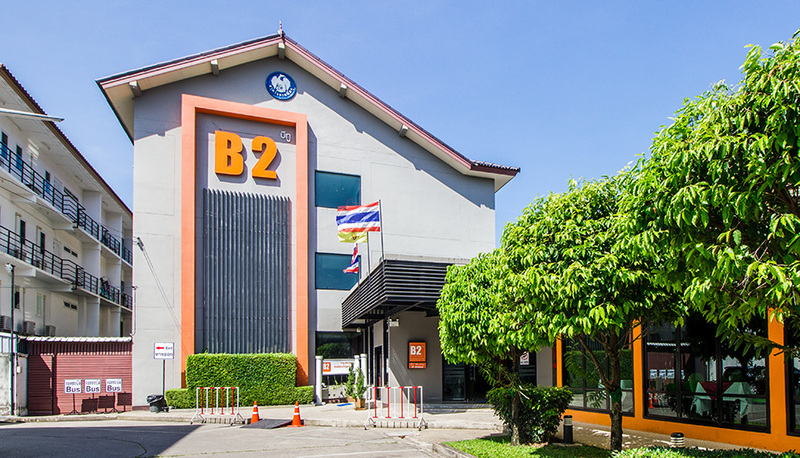 Our hotel is just 10-minute walk to Chiang Rai’s famous new Clock Tower which is a symbol and landmark of Chiang Rai, only 15-minute walk to Saturday walking street and a short drive to the Robinson Shopping Mall while Chiang Rai Airport is approximately 15-minute drive from the hotel. Other popular destinations in Chiang Rai such as Wat Rong Khun, Doi Tung - The Royal Villa, Mae Fah Luang art and Culture Park or hill tribe museum and other interesting sites, are calling for you. Pack your bags, book a room and enjoy your stay with us.